Cyber security has become a dominant issue in healthcare. The high value of patient and proprietary information, often created and managed by legacy devices and systems that lack of effective security access controls, is exposing members of the healthcare continuum to an increasing threat of cyber-attacks. As healthcare systems and clinical devices now produce and manage more sensitive patient health information than ever before, even the savviest CISO’s are challenged to protect this data as these systems become more connected and the regulatory environment continues to shift. Unfortunately, traditional security models have become the greatest risk to protecting PHI. They cannot keep pace with the continuous change in IT infrastructures, particularly support for legacy devices and systems, lack the necessary scalability and automation, and focus solely on detecting and reporting rather than prevention. Additionally, they cannot support the authenticated interoperability requirements needed across connected clinical systems. 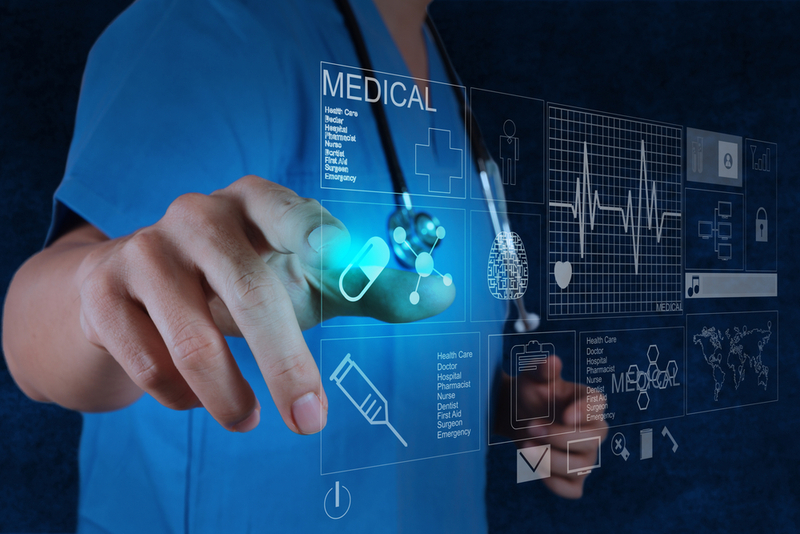 The business of healthcare today is driving the need for an adaptive approach to cyber-defense, which can effectively support the evolution in patient care operations, hybrid IT, and connected systems and legacy devices. Only BlackRidge delivers a new, adaptive cyber defense model that enables the secure delivery and management of patient care. How? Block any identity from seeing and accessing unauthorized systems or devices that deliver patient care. Enable full access control of which identities or functions can access and traverse the network, even across legacy systems and devices. Enforce dynamic segmentation policies for secure data transfer across hospital network or cloud.